How Much is Your Vacant Lot Worth? 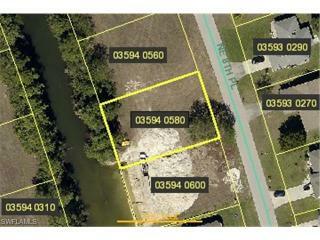 If you own a vacant lot you may receive mail from investors or builders looking to purchase your property. Are they going to offer you what your lot is actually worth? 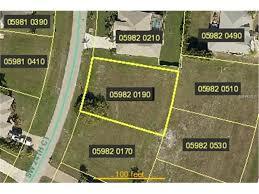 Are you thinking of selling your vacant lot or do you just want to know the actual market value of your property? Please call or email to set up an appraisal on your vacant lot. This is an inexpensive way to know what your lot is truly worth and to help you decide your plans for your "piece of paradise". Please fill out the following information and we will contact you to set up an appraisal on your vacant lot. Or if you have any questions about your property, please fill out that section in this form. All information is confidential and will only be used by FGCAS.